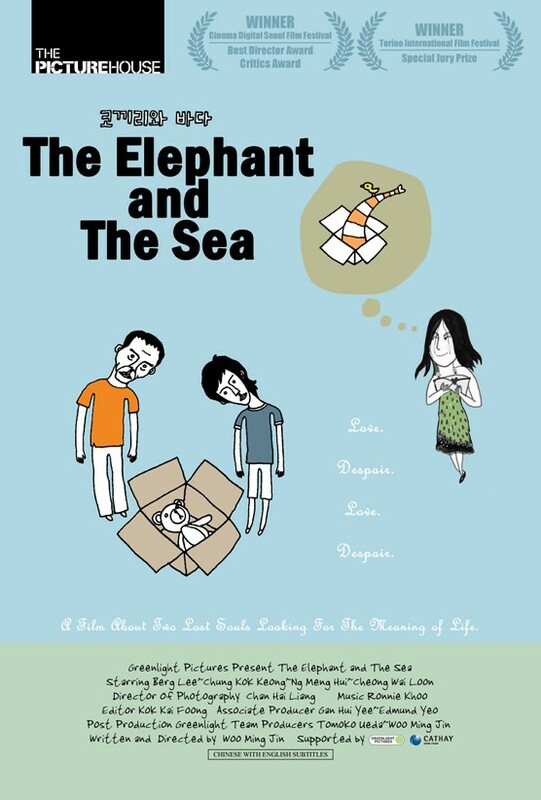 The Elephant and the Sea follows the lives of two individuals in the aftermath of a water borne disease that strikes their fishing village. Has there been a disaster? A deadly epidemic? A week after the disease takes the life of his wife, Ah Ngau, a fisherman by trade, is sent home with $300 in aid from the government and a cardboard box of useless “donations” from the public. Instead of grieving for his wife, Ah Ngau appears to have found a new sense of freedom, meeting a prostitute and experiencing a long delayed sexual awakening. 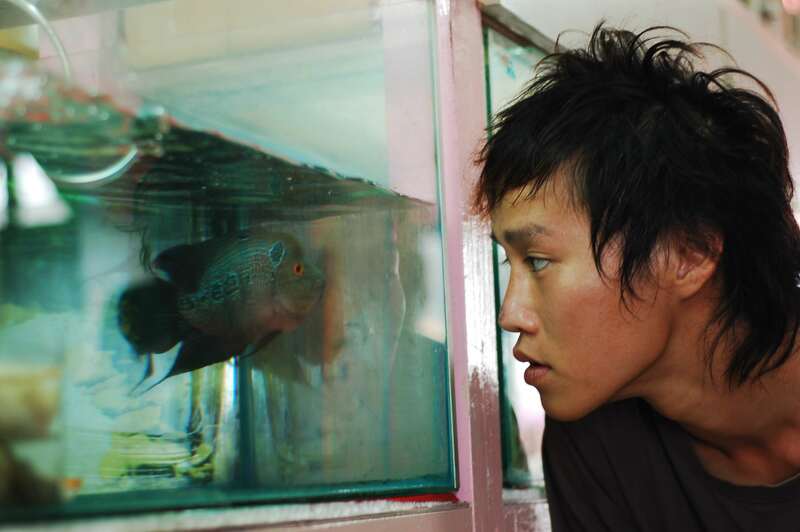 Yun Ding makes a living doing an assortment of odd jobs, following his “big brother” Long Chai around. Mostly they cheat and hustle their way around, living off the naiveté of the public. When Long Chai succumbs to the disease, Ding has to make it on his own. But can a person with no direction in his life find something to hold on to?